See your money sooner with PayPal and Xero. There’s no need to go to extremes to get paid. With PayPal and Xero, you can streamline your payments and get paid sooner. 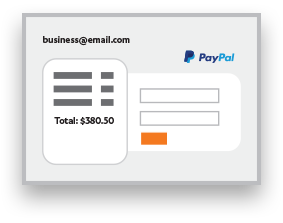 Add your PayPal email address to your Xero account, and create an invoice. A ‘Pay now’ button will appear on your customers’ online invoices. They pay securely with PayPal or their credit or debit card, and the money’s in your PayPal account in moments. Beautiful accounting software and hassle-free payments. 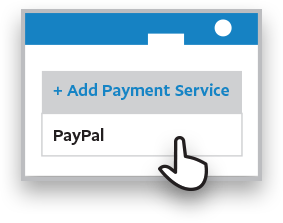 Combine the beautiful functionality of Xero invoicing with the speed of PayPal to get paid faster. Set up automated reminders that continue to be sent to your customer until they have paid. See Natalie Marie Jewellery’s story. See how Natalie Marie Fitch uses PayPal and Xero to make running a small business and sending invoices a breeze.